What’s in a name? Many years ago, I worked for a pest control company and we considered ourselves Pest Elimination, and Pest Elimination was in the name of the company. Back then, we turned up our noses at pest control companies because what we were doing was far superior in terms of service and results. We Eliminated pests, and prevented new infestations from returning. The other guys Controlled pests, by keeping the populations of infestations low. We had a zero tolerance policy with pests, they were okay with a few pests. Make sense? Today, pest control companies have incorporated all kinds of new nomenclature into the names of our companies: Pest Control, Pest Elimination, Pest Management, Pest Inspection, etc. 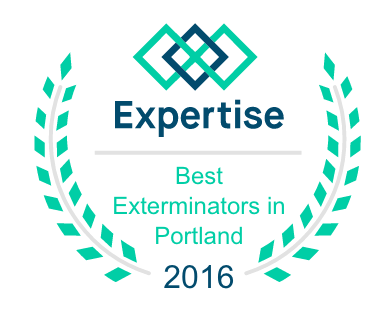 I originally wanted to be called Exodus Pest Elimination, but it was too hard to say when answering the phone, so I added the DBA of Exodus Pest Control. What I do is Pest Elimination whenever possible, because that’s the way I was trained to do it. It’s the right way. What’s the difference? I received a call from a woman in Hillsboro who had mice in the house. My training in pest elimination dictates that I find all the possible entry routes for rodents into the house and seal them off to prevent new infestations from returning. 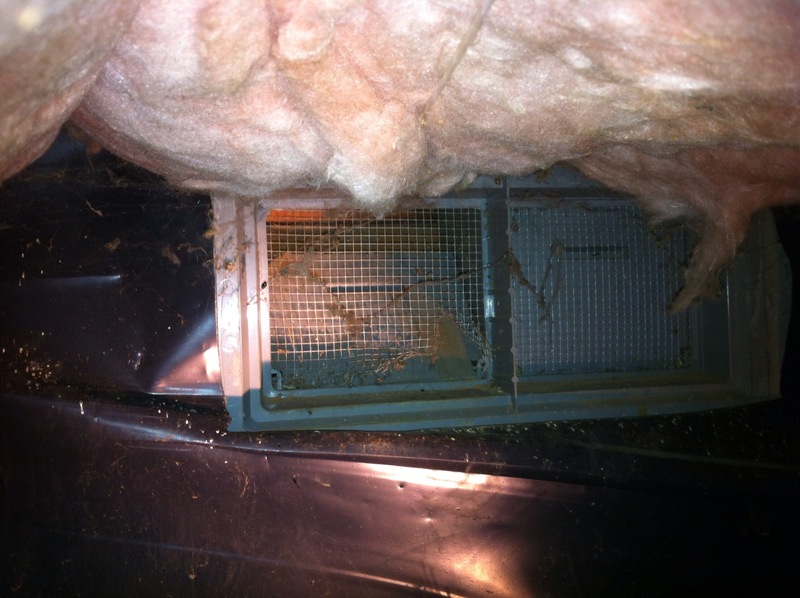 In her case, mice were entering a hole in the crawl space vent screen (pictured above). Pest Control dictates that a bait station or two be placed in the crawl space and one or two outside the perimeter, preferably where possible entry routes into a house occur. You might already know how I feel about baiting for rodents in a home. So which way is better for you, the consumer? A long-term contract is needed if you are using pest control techniques. While I know that you will love my service, I also know that you want your rodent problem solved as quickly as possible, and you want it done once and for all, not over a year.